Wedding Dates Available – Wedding Deals! We have a few spring dates still available that we would love to fill! If you haven’t booked a makeup and or hair team yet, contact us for a savings package! 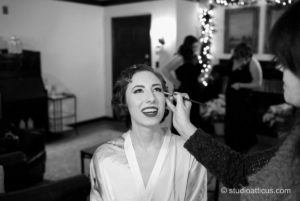 This entry was posted in Reviews and Compliments and tagged boston wedding makeup and hair, bridal wedding makeup and hair, discount makeup, hair and makeup packages, last minute deals, stoneham makeup and hair, stoneham salons, to make beautiful, wedding deals, wedding packages, wedding savings.